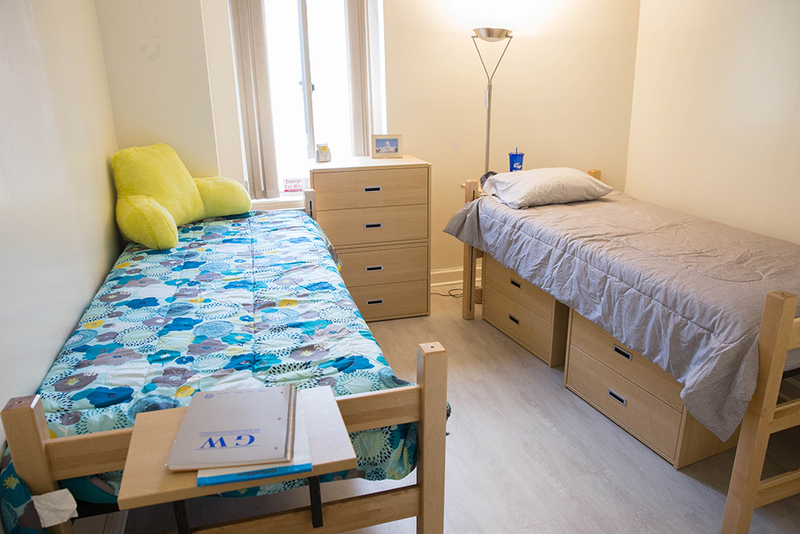 Current GW academic-year undergraduate students can select from the following living options during the summer months. 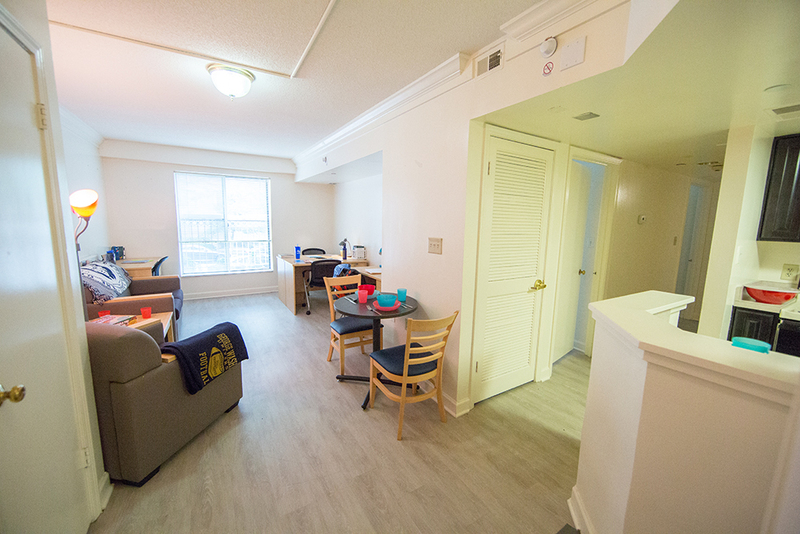 GW students are clustered together in these locations to facilitate the development of community during your summer on campus. 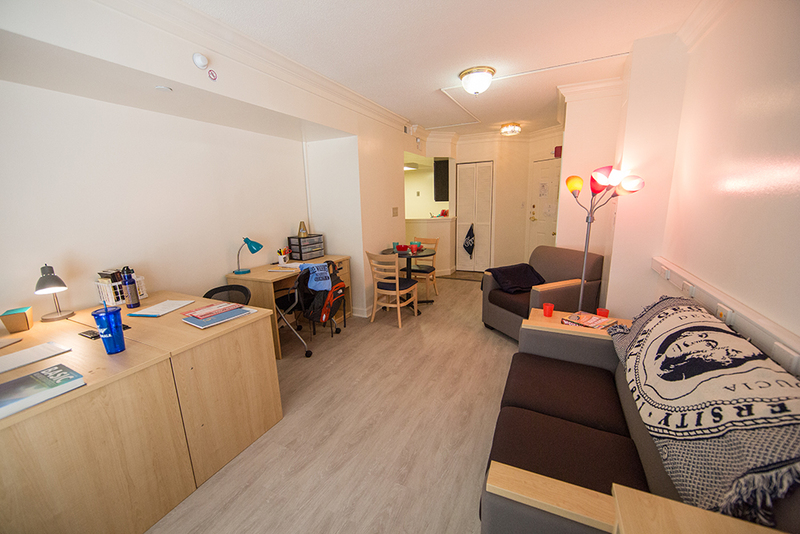 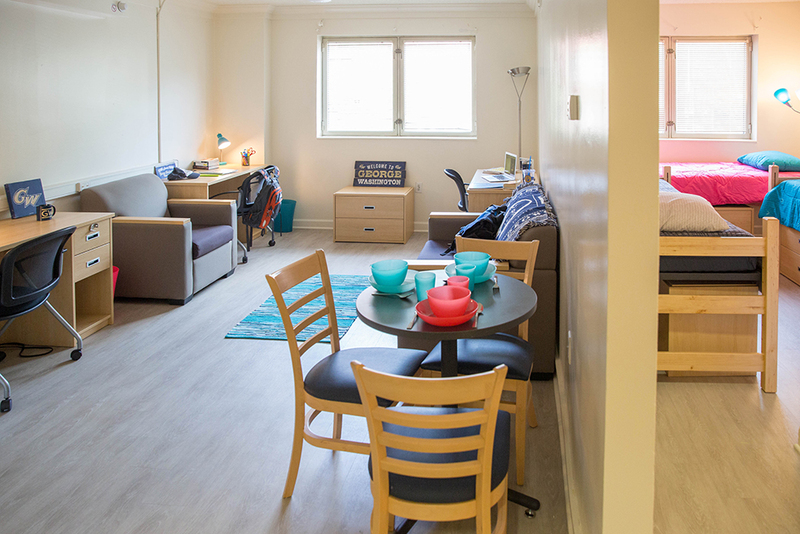 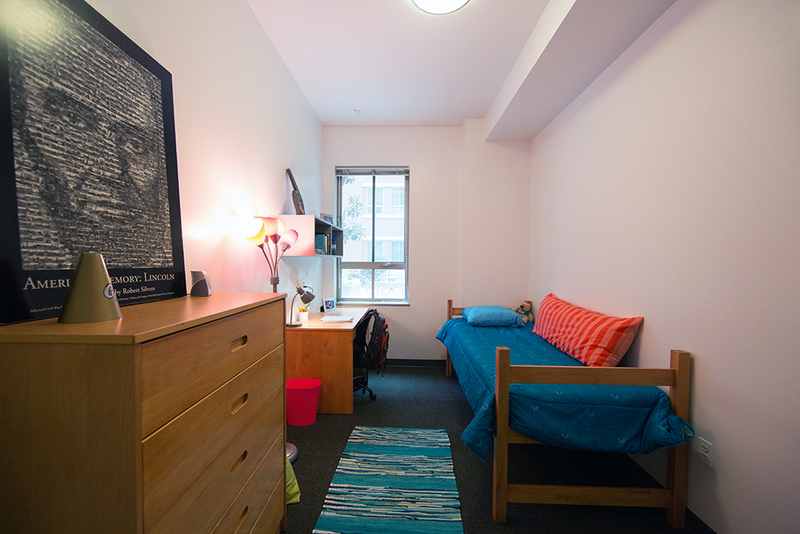 If your Spring 2019 or Fall 2019 housing assignment is in any of these buildings, and you choose the same building and room type for your summer assignment, GW Summer & Conference Housing will strive to manually assign you to that space. 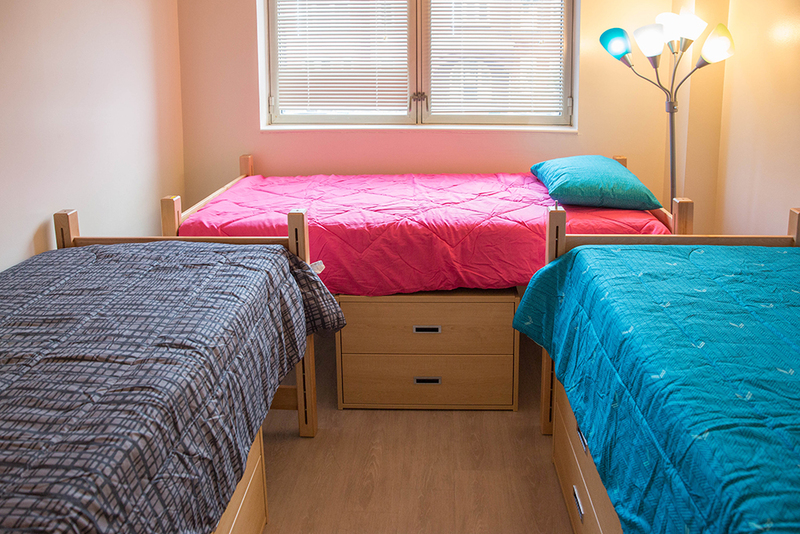 This is in an effort to prevent you from having to move multiple times during the transition between Spring, Summer, and Fall Semesters. 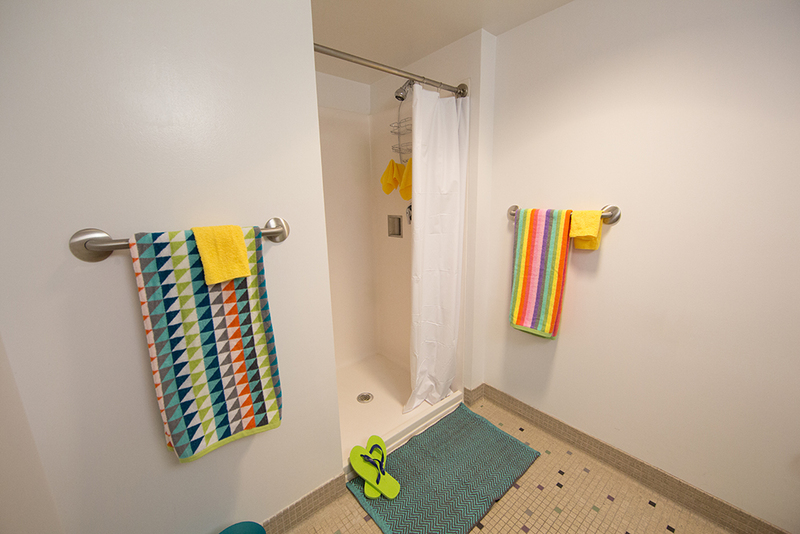 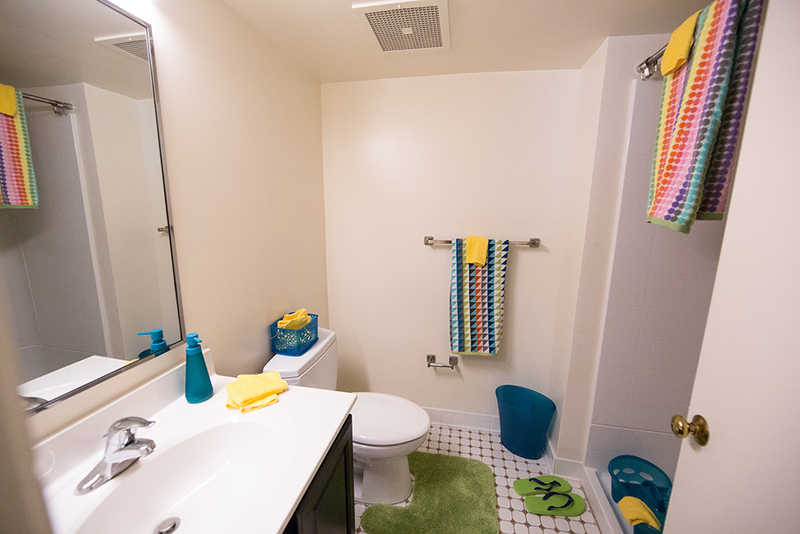 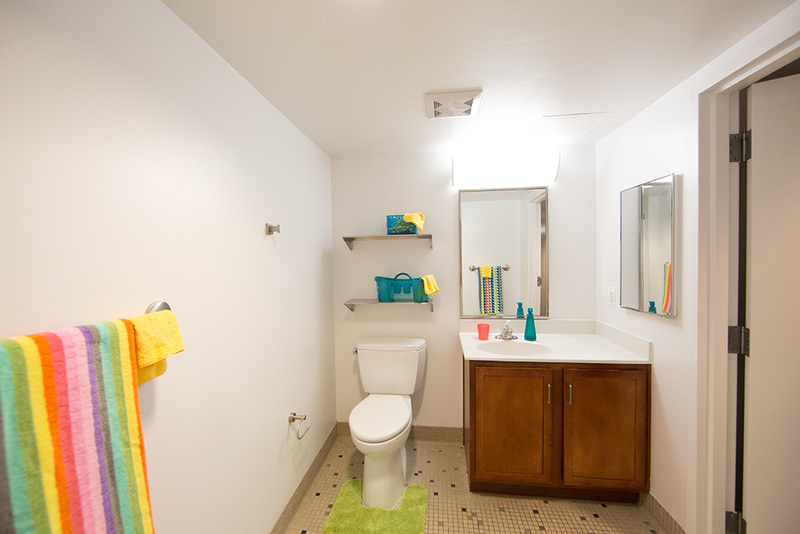 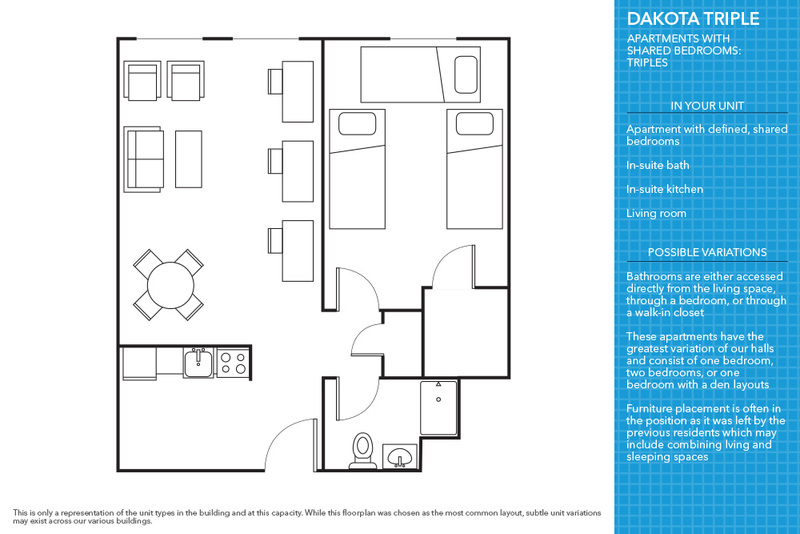 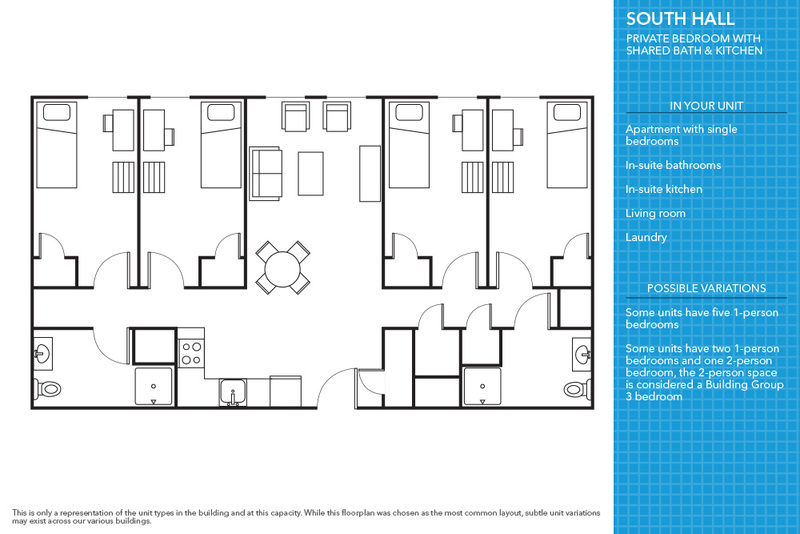 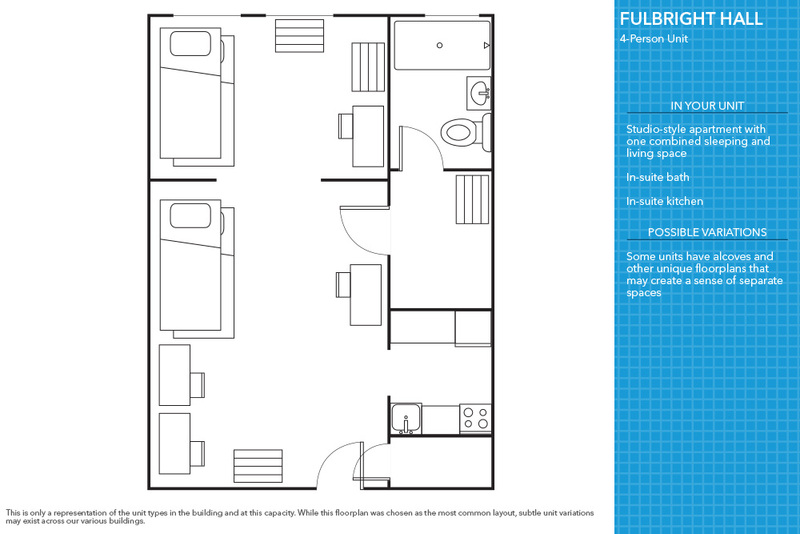 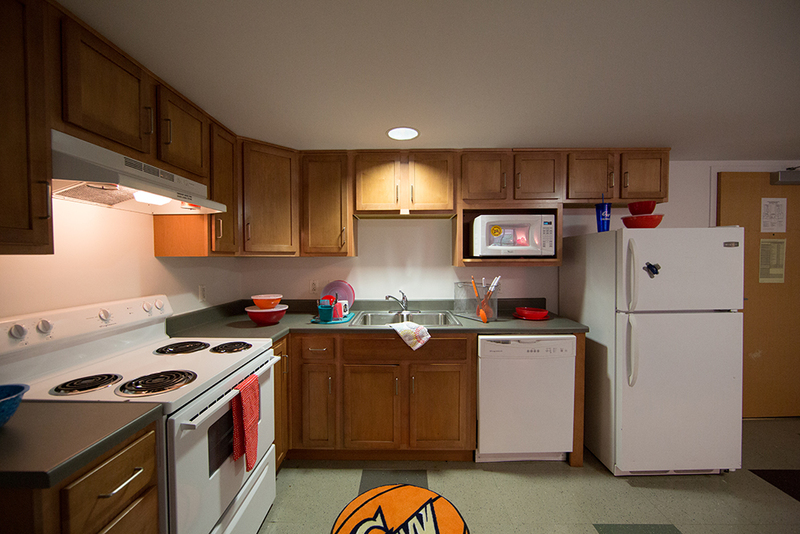 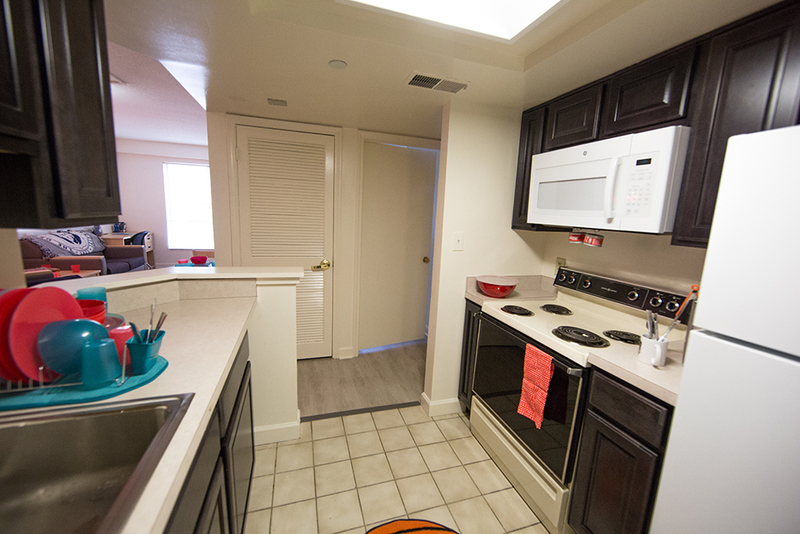 Private Bedroom (Singles): Private Bedroom with Kitchen in a Shared Occupancy Unit in South Hall. 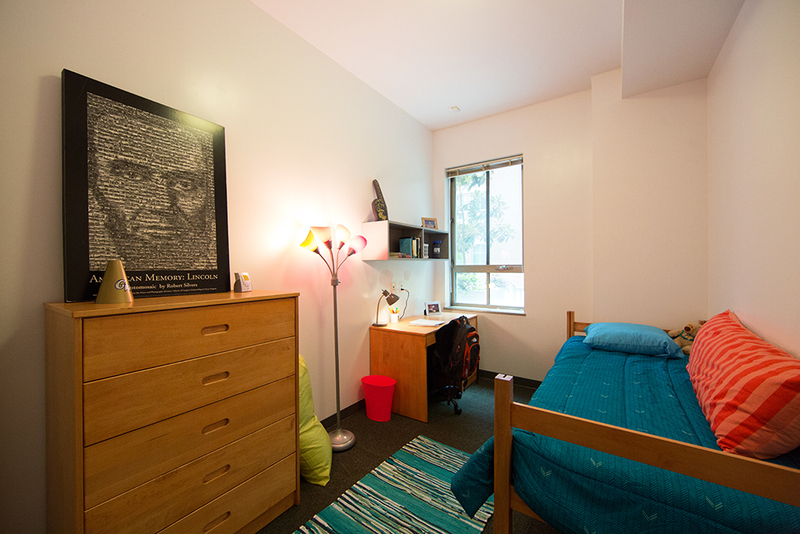 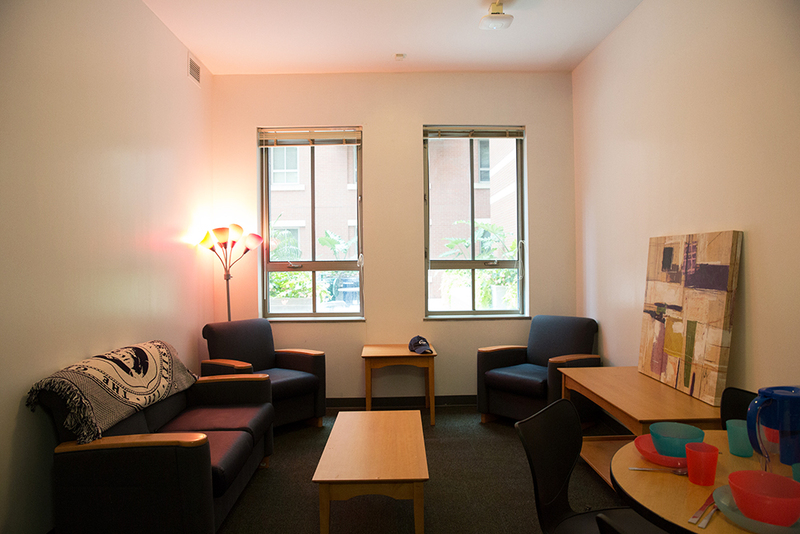 GW undergraduate students are restricted from reserving for Summer Housing as an External Guest; they are bound only to the above reservation options. 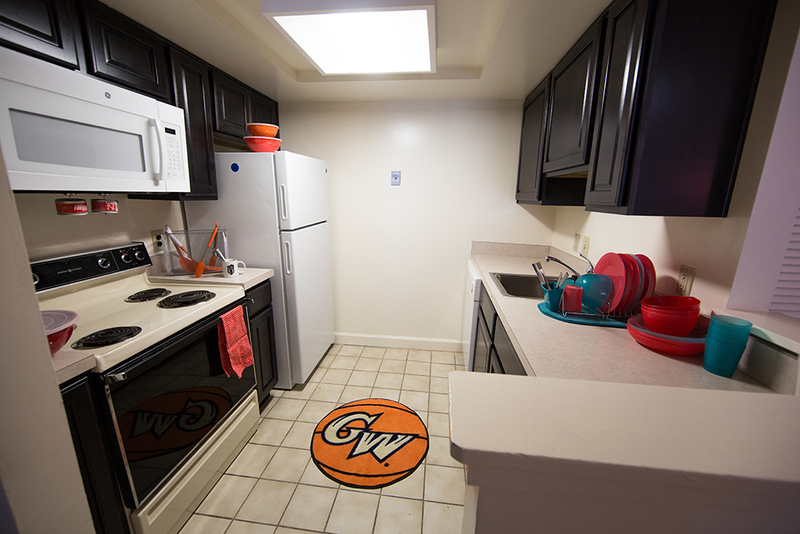 GW undergraduate students are not subject to the 14.95% DC Accommodations Tax. 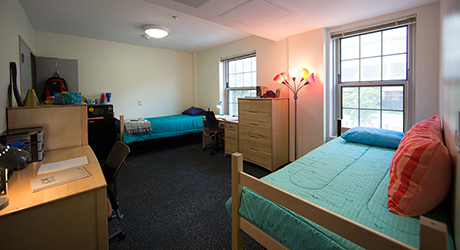 A $75 non-refundable Administrative Fee will be added to the total cost of housing with each reservation.